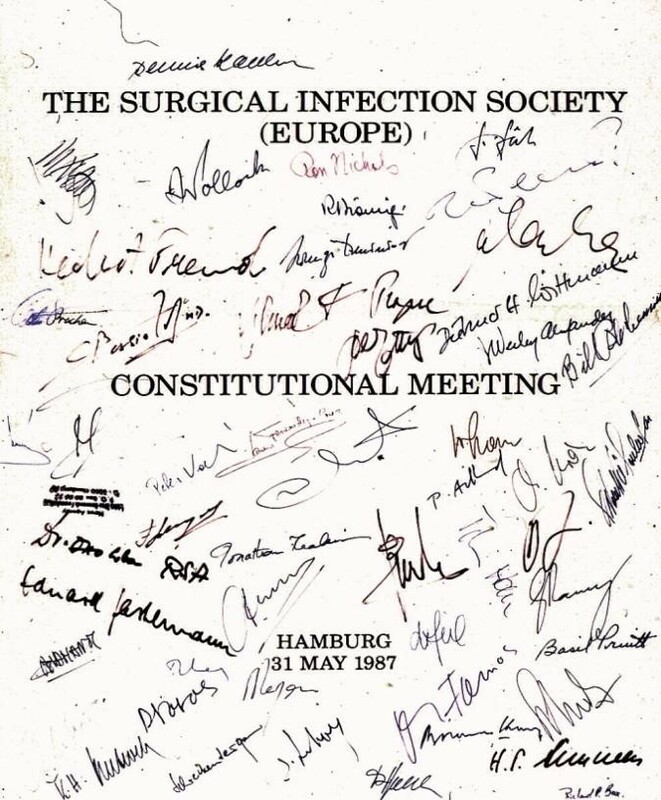 The Surgical Infection Society of Europe was established in 1987 to promote and encourage both education and research in the nature, prevention, diagnosis and treatment of surgical infection. The SIS-E is a not-for-profit member led society that brings together clinicians and researchers with a common interest in surgical infections. For nearly 30 years, we have focused our activities on both the fundamental and clinical aspects of surgical infection and have steadily contributed to the development of this specialised field of surgical care. We encourage members to attend the annual congress which is held in a different European city each year and to attend training workshops. SIS-E is linked to the journal “Surgical Infections” and members may avail of the reduced rate to the annual subscription. SIS-E has strong links with international societies where members can communicate experiences and ideas, to bridge the gap between research and clinical practice.